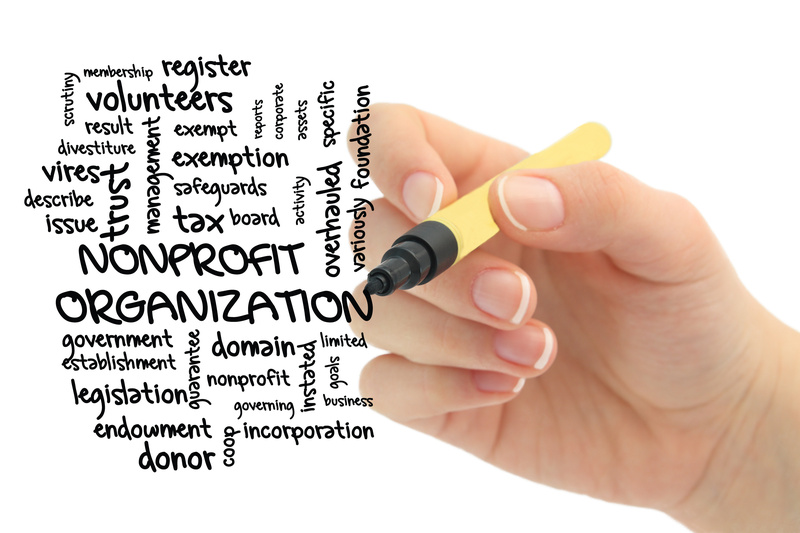 I have worked on virtually every aspect of non-profit organizational and corporate practice. I can help your organization or government agency create and implement projects that are relevant, effective and heart-felt. ‘Training the Trainers’ for over 100 SBDCs, CDFIs and other business development organizations. Facilitating cutting edge topics among lenders and business service providers at conferences. Designing programs, identifying trends and evolving best practices for companies serving businesses. Micro Lending Training and Design: Setting up, designing and expanding micro lending programs. Project Design, Strategic Planning and Research: Working to craft a winning and sound project. Community Support and Funding: Getting it off the ground and launching. 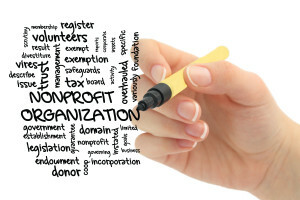 Board Training and Development: Supporting boards to be engaged and effective. Realistically. Staff Training: Helping staff with communication, professionalism, team building and client retention. Financial Management: Training you to understand financial analysis to create a sustainable project. Including creative ideas for earned revenue.